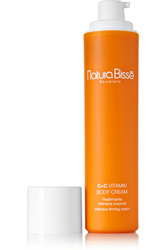 Intensive Firming Body Cream by NATURA BISSE. 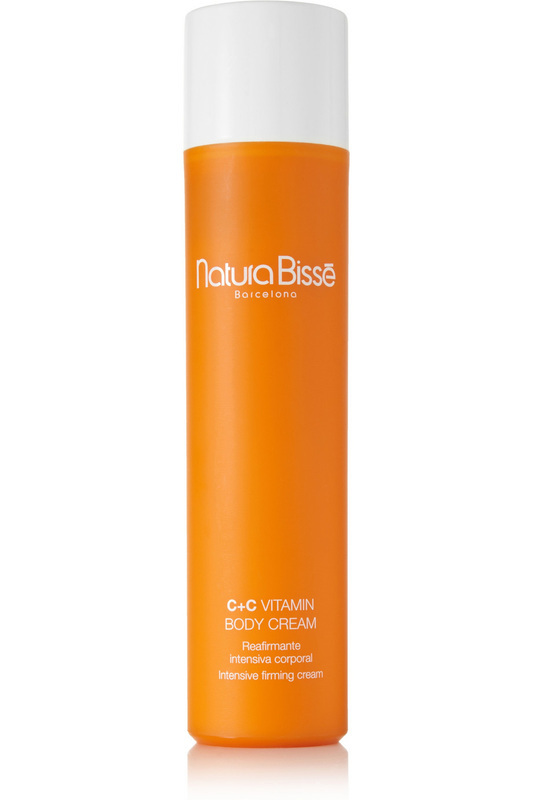 ​Perfect for use both before and after sun-soaked vacations, Natura Bissé's intensely creamy body formula softens your skin with Allantoin, regenerates with Rosa Mosqueta Oil and fights skin-aging oxidants and free radicals with Vitamin E and Orange extract. It tones and hydrates for firmness and elasticity. 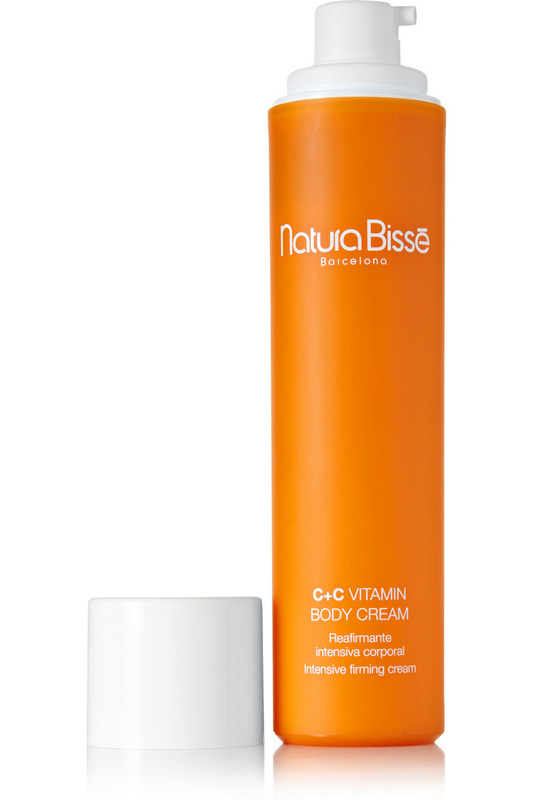 The ideal beach prep product. 250 ml / 8.8 oz.